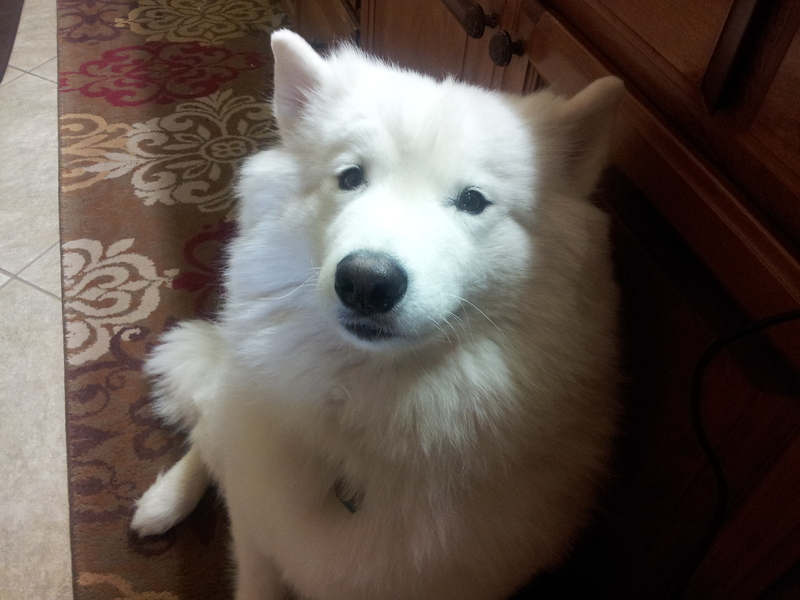 Check back here soon for fun stories, pictures and other fun stuff about my dogs Neiko and Sakira. 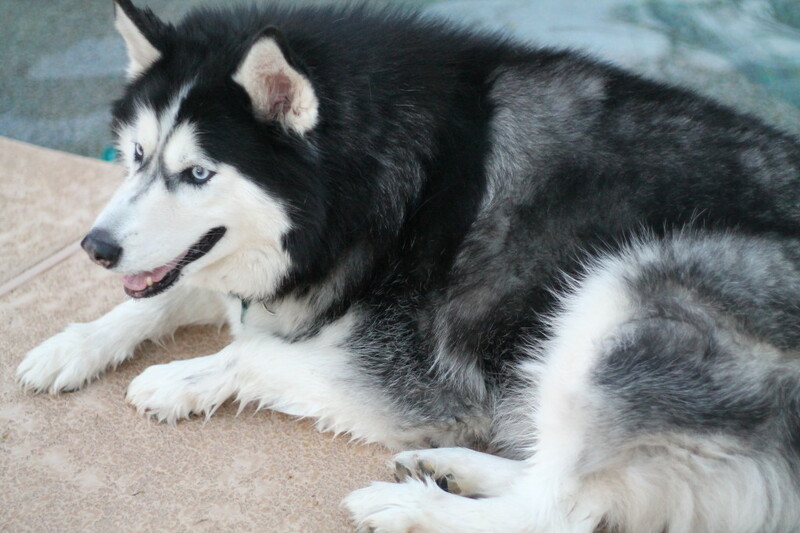 Neiko – My Siberian Husky. By his favorite place to hang out. By the pool of all places! Actually chillin’ between sun bathing. See what the sun does to the brain of a sled dog in Arizona? Heart & Soul Cafe In Cave Creek, AZ – It Has Both! The Baroness on Never Too Old For Halloween Fun! Carol on Never Too Old For Halloween Fun!